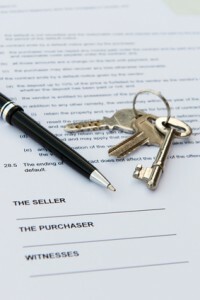 We handle all aspects of real estate transactions. Our clients include buyers and sellers of resale residential and commercial property as well as pre-construction property and investment properties. Our knowledge of real estate law helps clients and their realtors draft conditions and other provisions in agreements that are reliable and enforceable – post-closing. We also assist clients with mortgage refinance transactions, condo assignments, and private mortgages. We are pleased to offer a mobile service across the Greater Toronto Area. 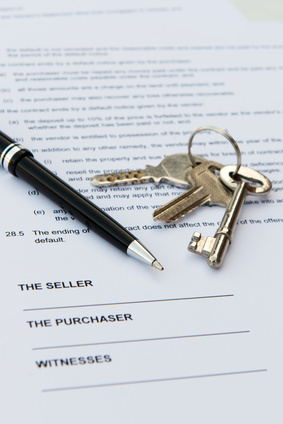 We offer a block fee so as to offer you a hassle-free closing process. *Our quotes are based on standard transactions. Our fees do not include disbursements such as title searches, title insurance, document registration, registration of discharge, land transfer tax or obtaining a condo status certificate (if applicable). Complications, including but not limited to, amending or clearing up title, multiple units, tenanted properties, blanket or multiple mortgages and mixed-use or commercial properties will also increase fees. We will discuss any additional fees with you immediately upon becoming aware of any complication with your transaction and prior to commencing any additional work. © 2019 Blue Letter Law. All Rights Reserved.